Glenn Gould and Nicky, piano duo. 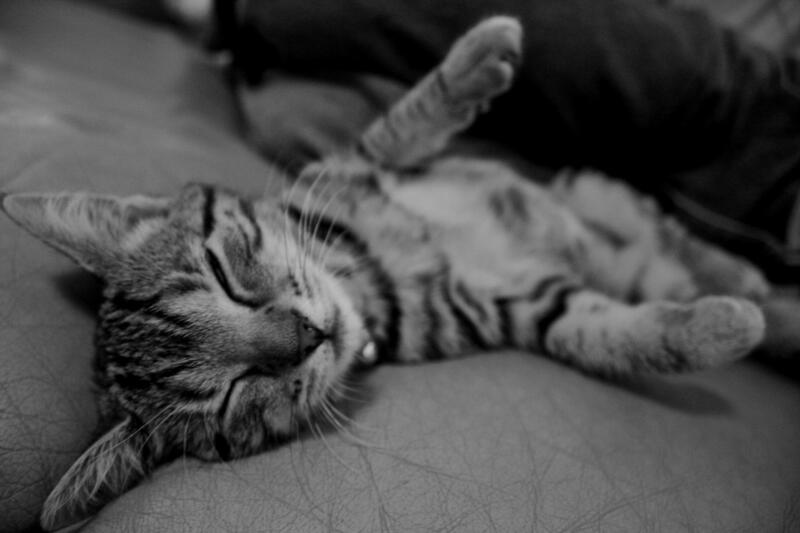 National Pet Day is all about celebrating the pets in our lives. Take, for example, the model of these classical musicians. 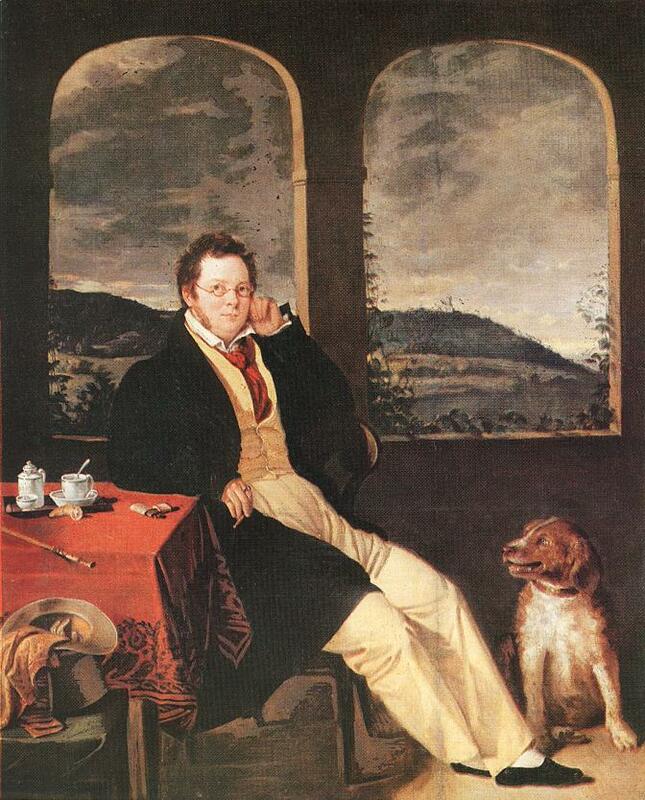 Franz Schubert and a furry friend, pictured in an 1827 portrait by Gábor Melegh. Franz Schubert and a furry friend, pictured in a 1827 portrait by Gábor Melegh. 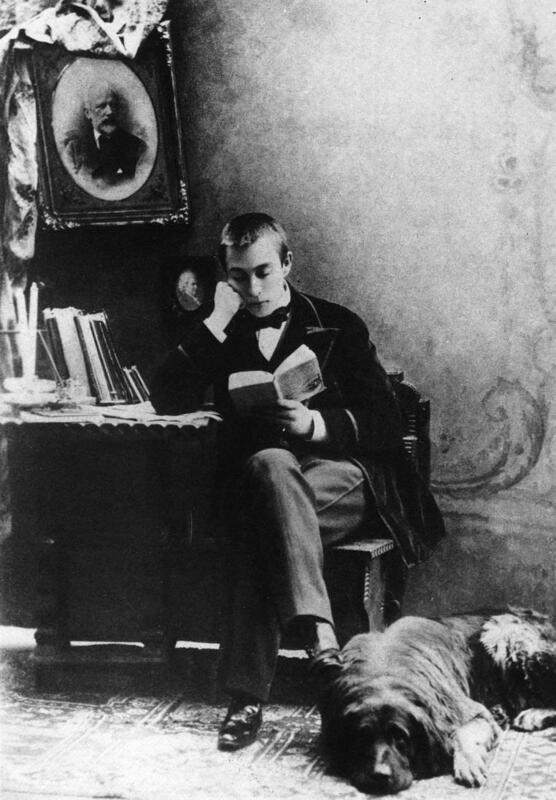 A young Sergei Rachmaninoff with his dog, Levko, and a portrait of Tchaikovsky looking over them. 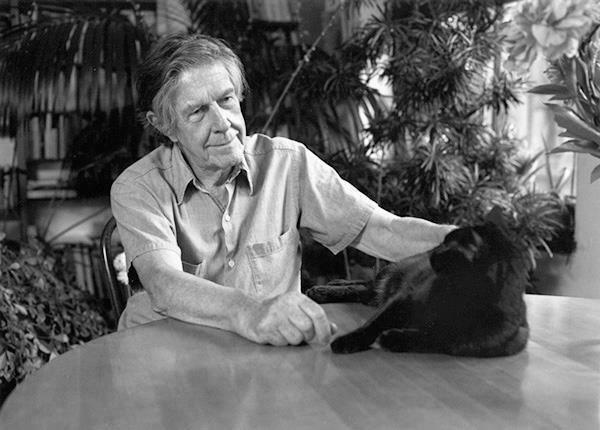 John Cage pets his cat, Losa. 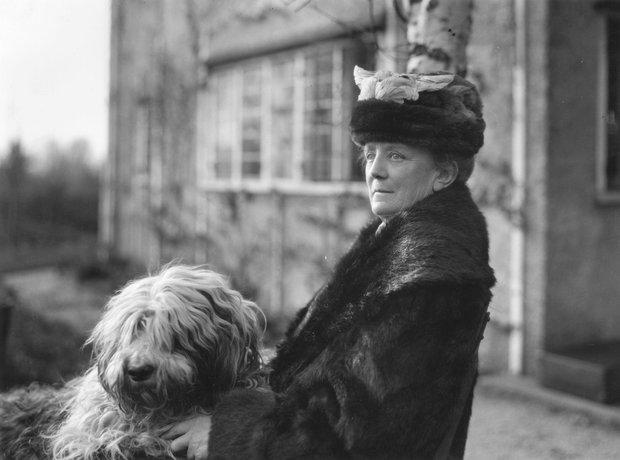 In 1901, a friend gave Dame Ethel Smyth her first Old English sheepdog puppy named Pan. Pan became the first in a line of sheepdogs Smyth would raise over the next 40 years, named Pan II through Pan VII. 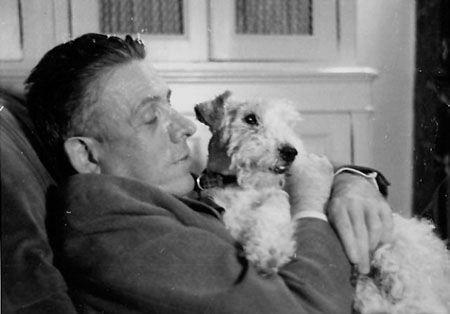 Frances Poulenc cuddles his fox terrier. 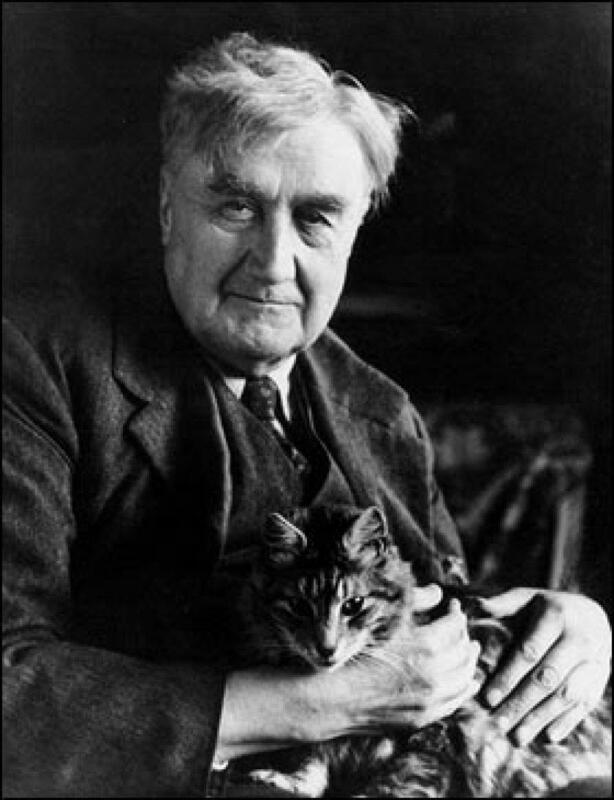 Ralph Vaughan Williams and his cat, Foxy. 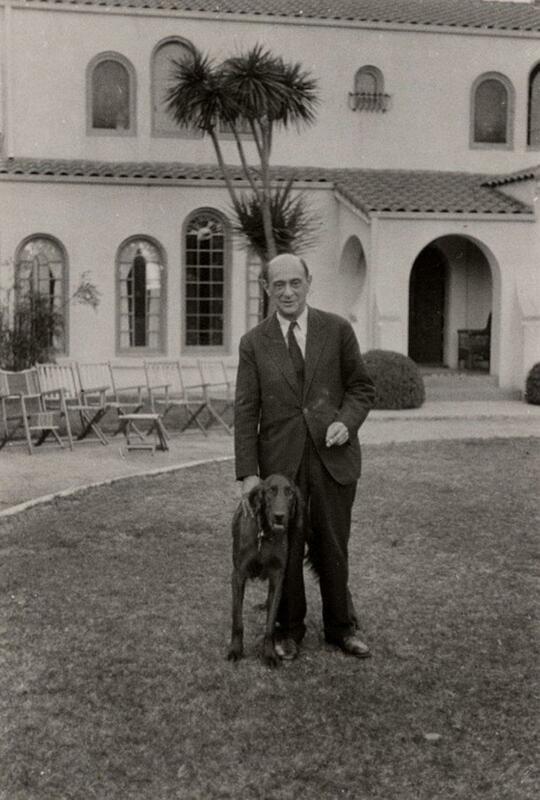 Arnold Schoenberg strikes a pose with his dog. 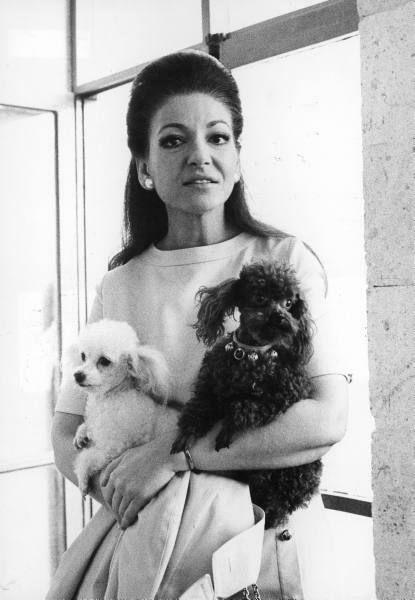 Maria Callas, pictured here with two of her toy poodles, once reportedly said, "Only my dogs will not betray me." 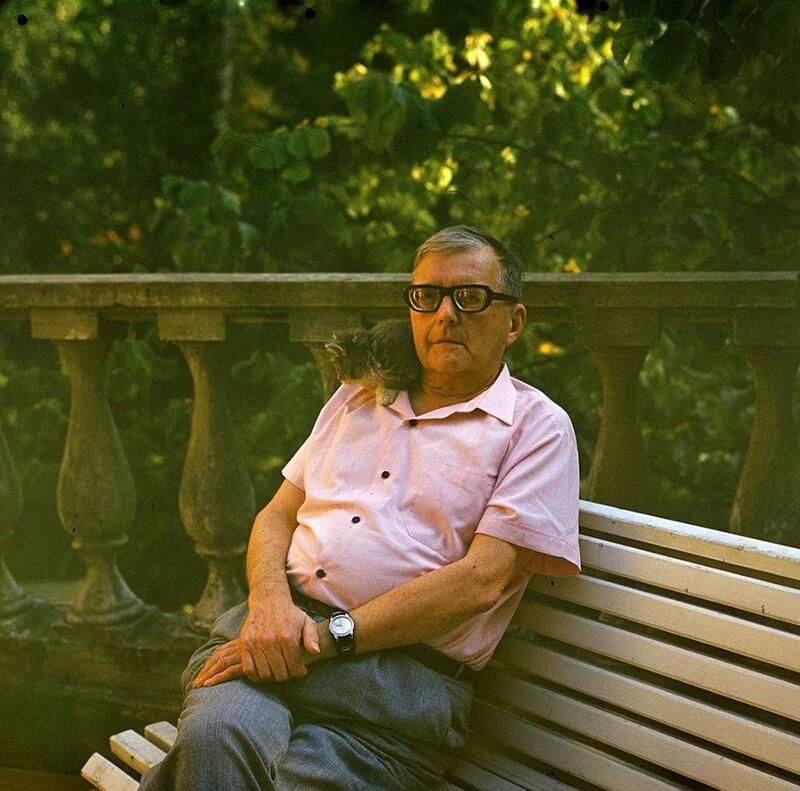 In a variation on the classic pirate-parrot pairing, Dmitri Shostakovich poses with a kitten on his shoulder. "By the time I was six," pianist Glenn Gould once said, "I made an important discovery, that I get along much better with animals than humans." 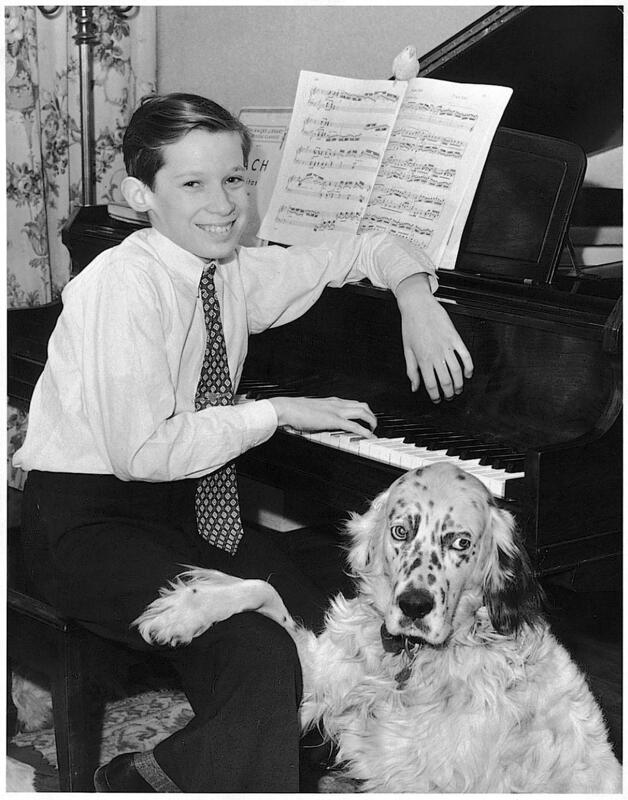 He's pictured here with his dog, Nicky, and a feathered friend perched atop his sheet music. 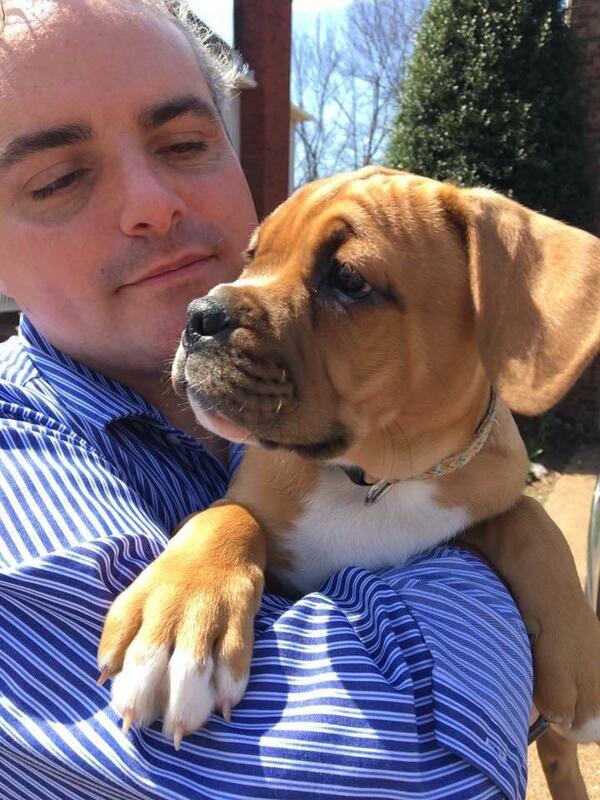 Nashville Symphony Chorus director Tucker Biddlecombe thinks that a pet is a great idea for a workaholic musician. 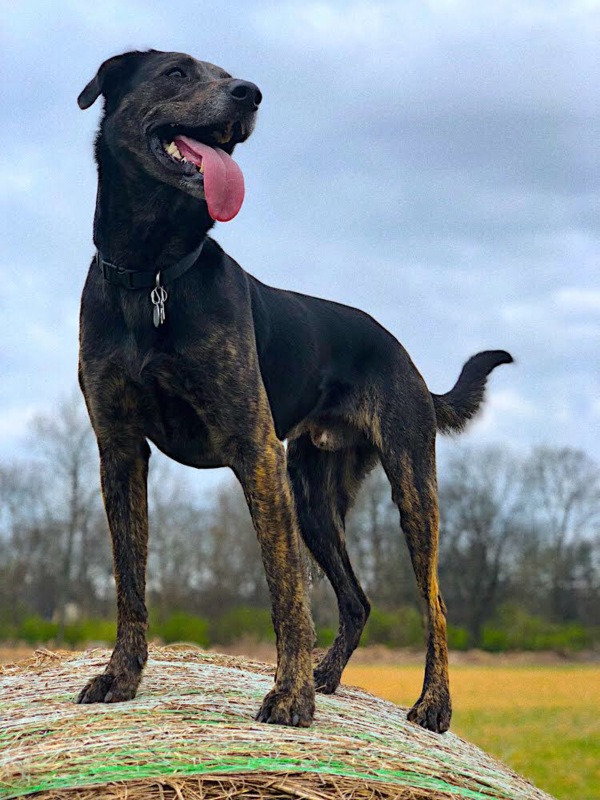 "Bruno is especially adept at letting me know when I've had enough score study time, and when throwing the ball has become the more immediate priority. Vanderbilt harp professor Kirsten Agresta Copely can be seen at the park with her dog Argos. Mr. Weasley the cat borrowed a bit of wardrobe from Nashville Symphony cellist Matt Walker to appear here in white tie and tail. Oliver the Crow cellist Kaitlyn Raitz is a regular volunteer at the Nashville Zoo, and her choice of pet shows her comfort level with animals. Lizzlie Knope is warm under the lamp. Chatterbird Artistic Director Celine Thackston made it quite clear that Lisa Glitter Snowflake was named by her daughter. We think it's a perfect fit. 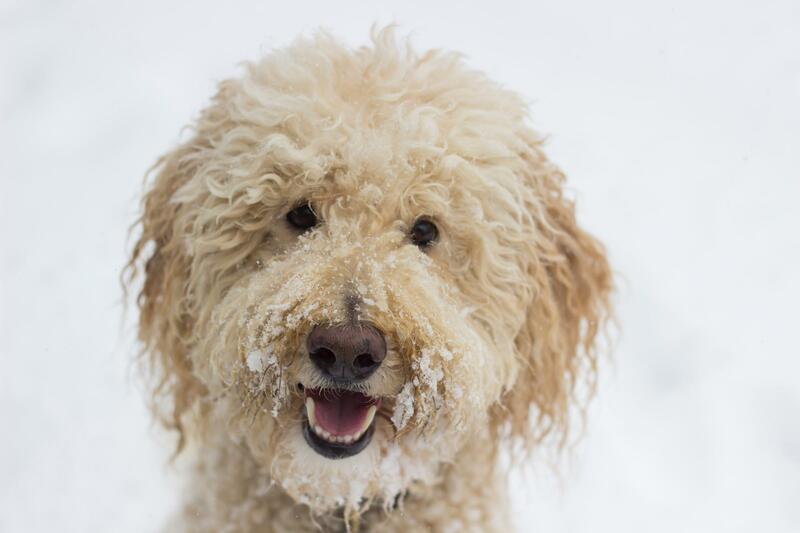 Karma is Intersection Artistic Director Kelly Corcoran's loyal pup. ALIAS cellist Sari Reist and her beautiful bird. 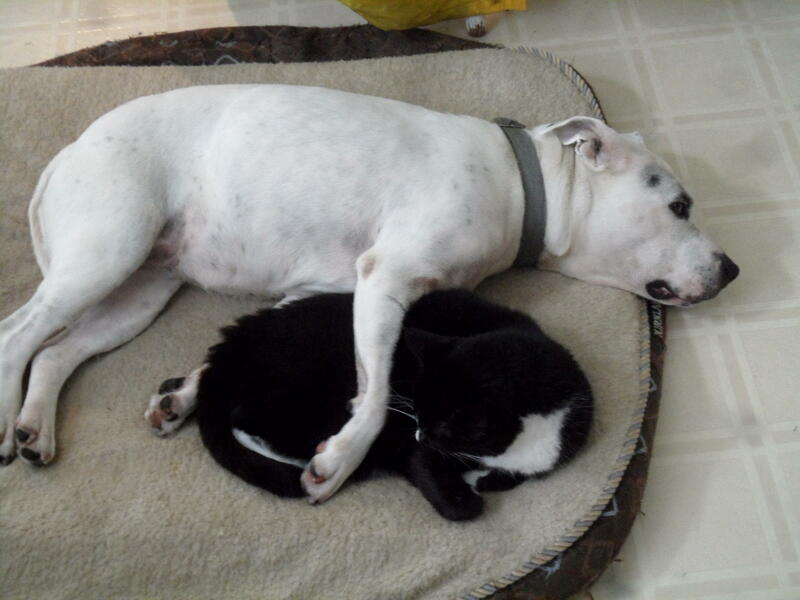 Romeo the cat cuddles with Tora the Staffordshire Bulldog. Two members of afternoon host Ed Lambert's household share the same warm spot. 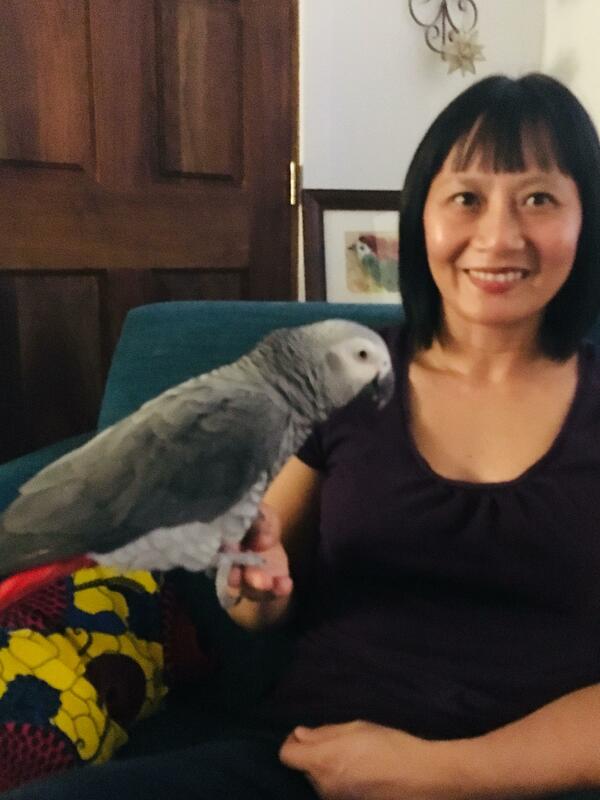 Music Director Nina Cardona has said that her cat Toonces particularly enjoys the sounds of her psaltery. Midday host Kara McLeland's pup Wallace was the star of a fall pledge drive video. He also loves to howl at opera. 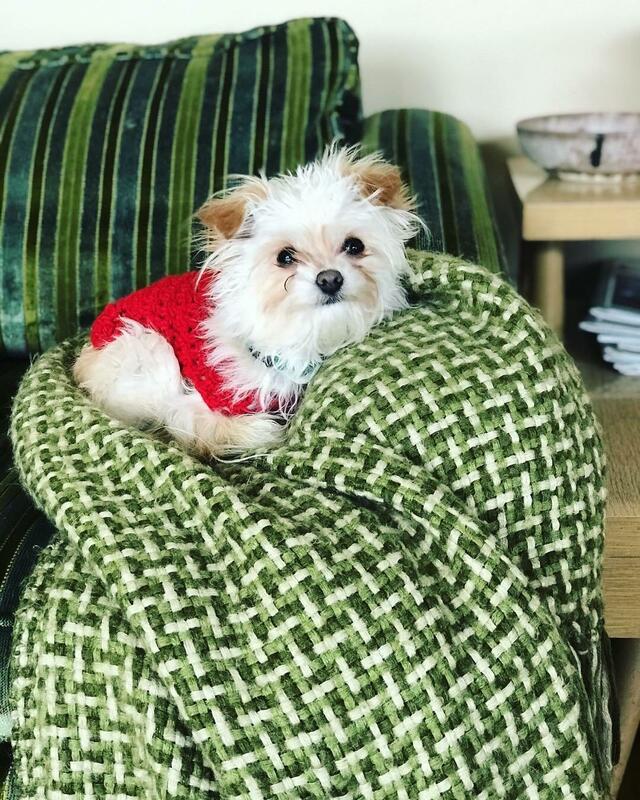 Colleen Phelps's dog Gigi often fills the role of co-host of Live In Studio C. You can follow her on Twitter and Instagram for inside looks of life at the station. 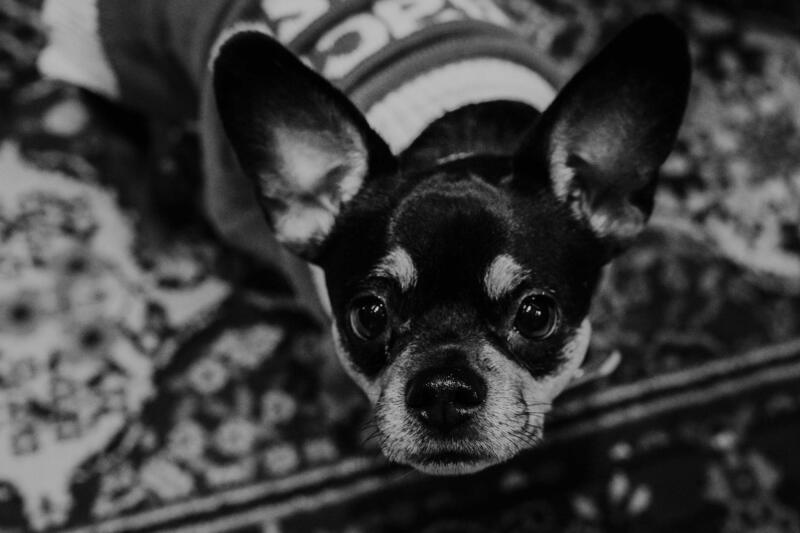 For more station pets, check out our Instagram feeds: @91classical and @wpln. Listen to the complete program. Duo Oliver the Crow, including Cellist Kaitlyn Raitz and violinist Ben Plotnick, have brought music from their newly released self-titled album, which has been described by critics as simple, yet full, thriving and beautiful. The Nashville chamber music collective called ALIAS released its third album this year; the group's winter concert will be a look back at the recordings made so far, featuring selections from each. That show is at 8pm on Wednesday, February 10 in Blair School of Music's Turner Recital Hall. Composer Wu Fei and members of Chatterbird plus special guest Shanir Ezra Blumenkranz brought a preview of their upcoming premiere Hello Gold Mountain, which tells the story of the 20,000 Jewish refugees who escaped to Shanghai during World War II.